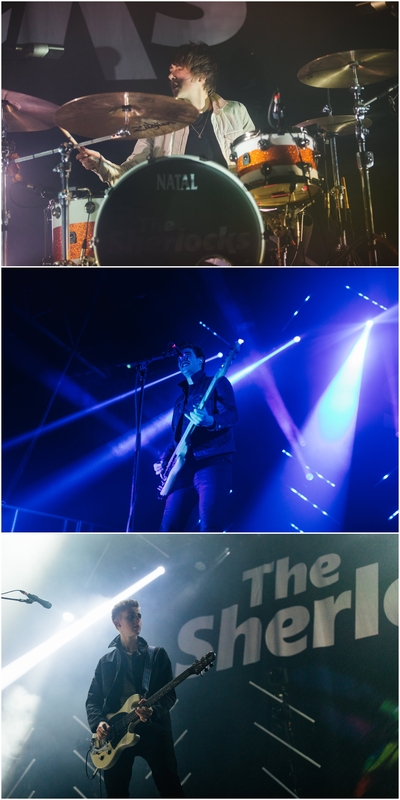 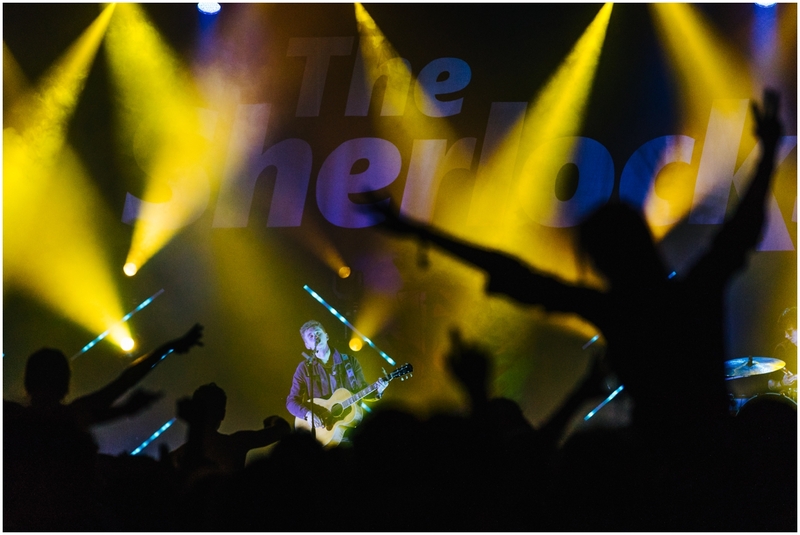 Great night down at Victoria warehouse where I got the chance to photograph the Sherlocks. 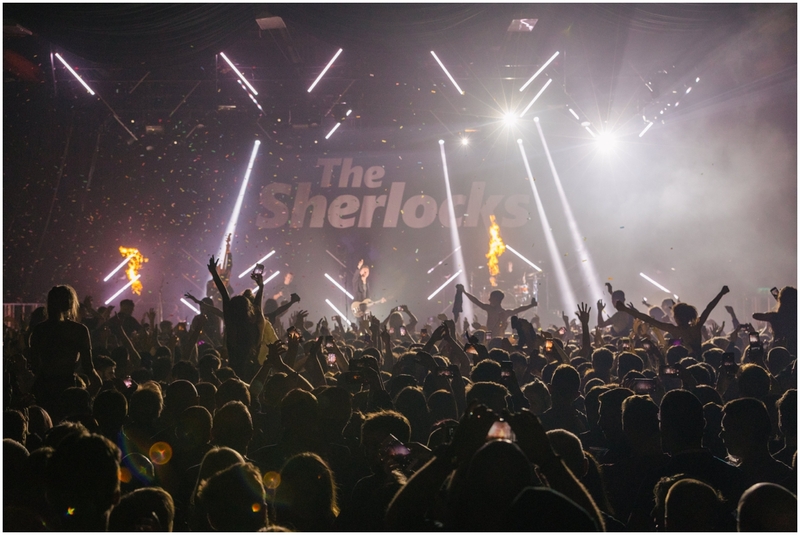 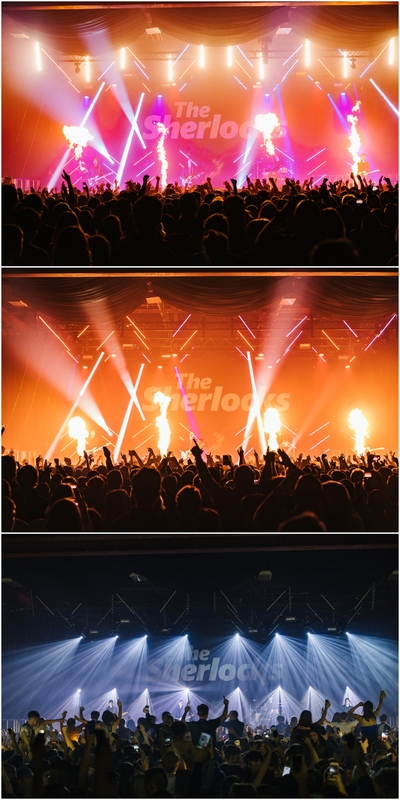 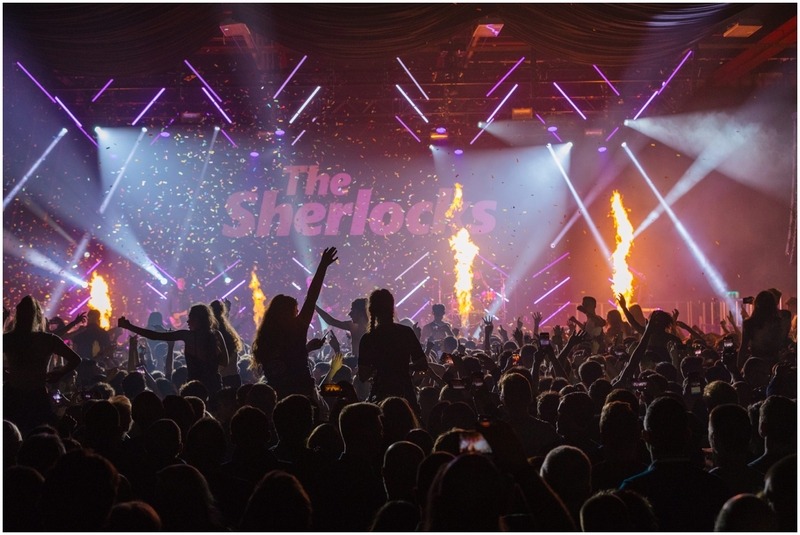 As always a sold-out tour for the Sherlocks who put on a performance I will never forget with over 2000 people at the concert. 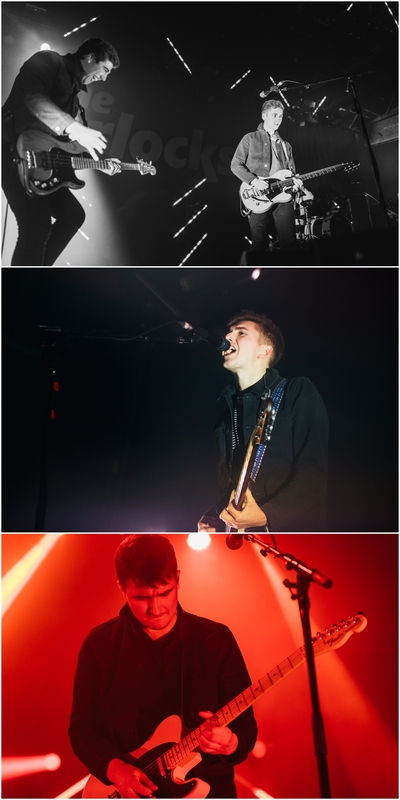 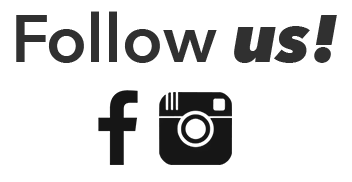 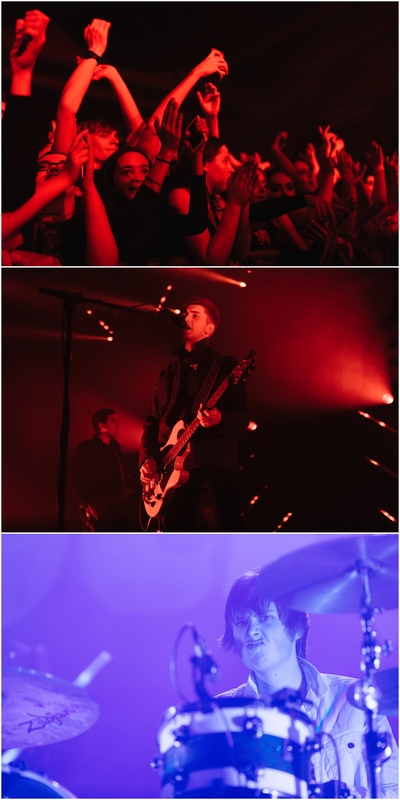 Here are some of my highlight images from the gig!